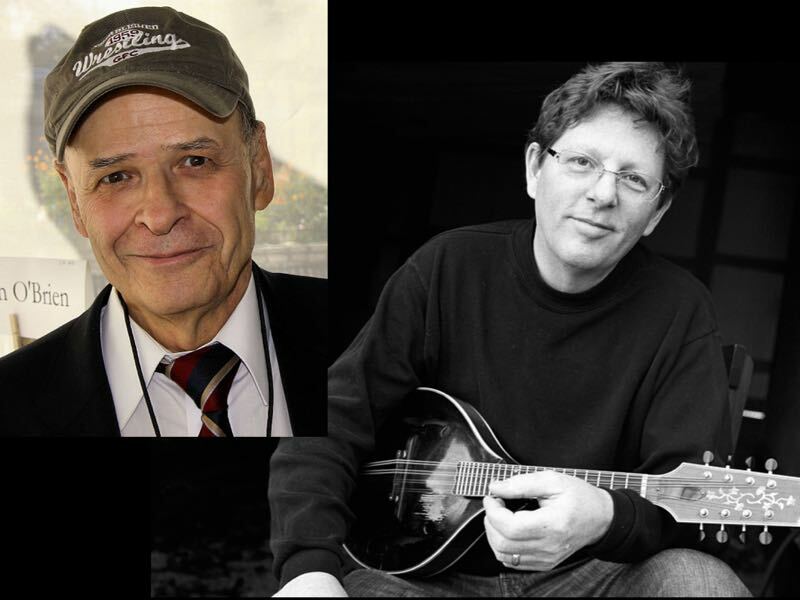 Two Tim O’Briens will share the stage in Nashville this month for A Celebration of Literature and Lyrics presents author Tim O’Brien, National Book Award winner and author of The Things They Carried, alongside musician Tim O’Brien, Grammy-winning Americana and bluegrass legend. O’Brien and O’Brien have been getting each other’s fan mail for decades, but they’ll meet for the first time on 17th January, when they share the stage for a unique event supporting The Porch Writers’ Collective. Check out the article in the Tennessean.